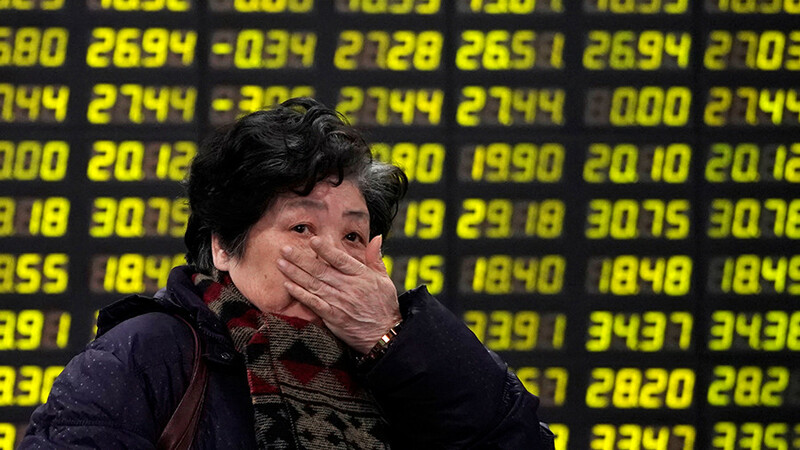 Asian and European markets are in turmoil after another significant drop in American stocks. 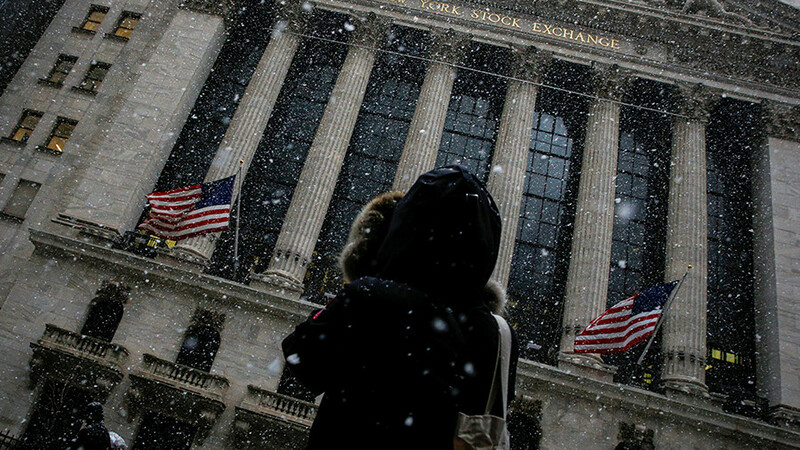 The main US index, the Dow Jones Industrial Average suffered its second 1,000-point loss this week, triggering a worldwide sell-off. 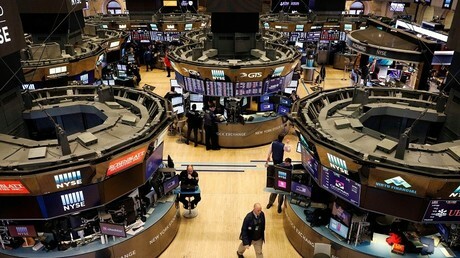 China’s Shanghai Composite index closed over 4 percent down, Hong Kong’s Hang Seng dipped over 3 percent, and Japanese Nikkei closed over 2 percent lower. “Emerging markets have become much more sensitive to the long end than the short end of the US yield curve,” said Frederic Neumann, co-head of Asian economic research at HSBC, as quoted by Reuters. 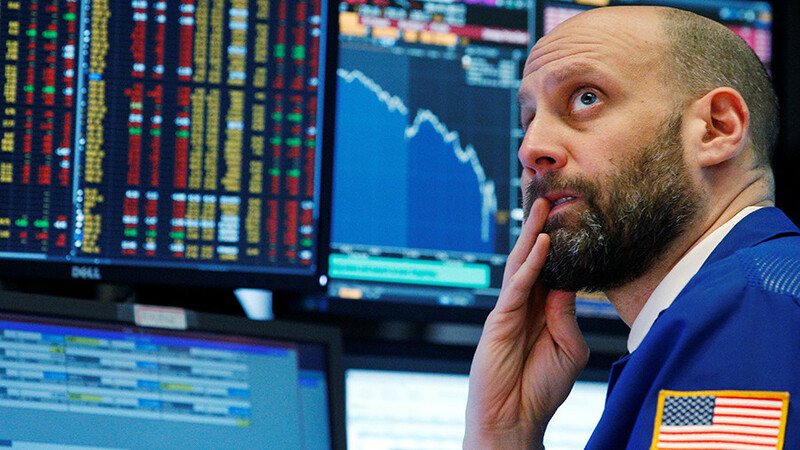 European markets reacted calmer to the American crash. Britain’s FTSE100, France’s CAC40 and Germany’s DAX were down less than 1 percent during the first hour of trading on Friday. The Russian markets were down just over 1 percent at 12:00 MSK. 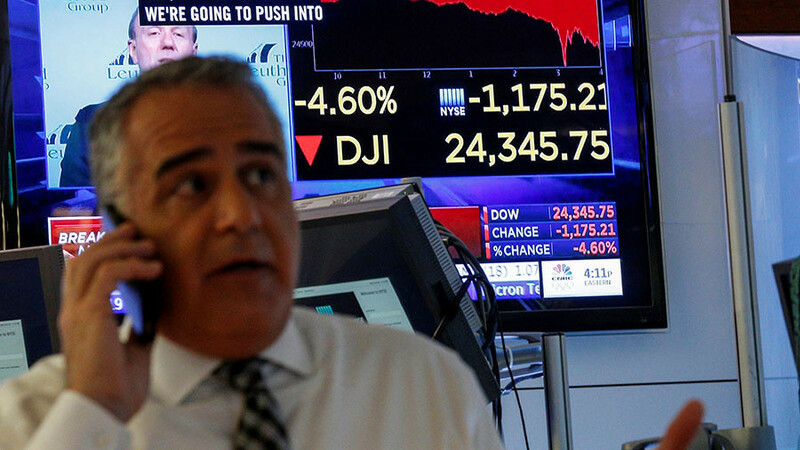 The Dow plunged by more than 1,000 points on Thursday, a fall that followed a record 1,175-point loss earlier in the week. “It is problematic to find any clear reasons for such a powerful decline in US markets this week. 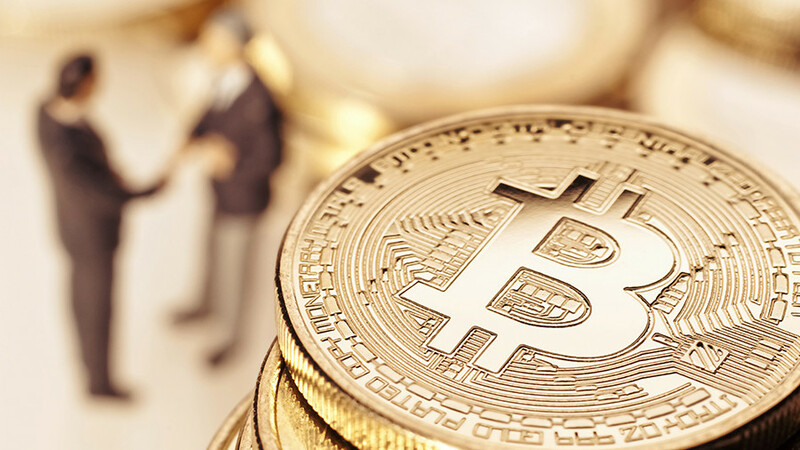 In our opinion, the correction is primarily due to technical factors: the global markets have not seen a correction for far too long, and investors have got used to low volatility (as a rule, the sudden increase in volatility in the markets is the way out of this situation),” Russian bank PSB said in a note e-mailed to RT. The failure of the US Congress to approve the budget is also weighing on the markets, the bank added.